So kick back, relax, make some popcorn or maybe even munch on some candy corn as we bring you what’s new on Netflix for the week of July 1st. Hailed by many as the best of its series, as well as being both an underrated comic book adaptation and horror/action film in general, Blade II works so well primarily for the fact that it features Guillermo del Toro at the helm. 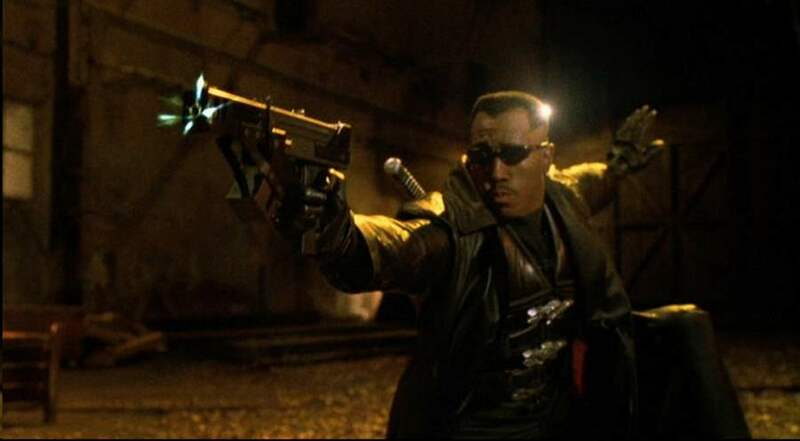 While he was a relative unknown in the US at the time, Blade II absolutely paved the way for him to go onto bigger comic projects like Hellboy. 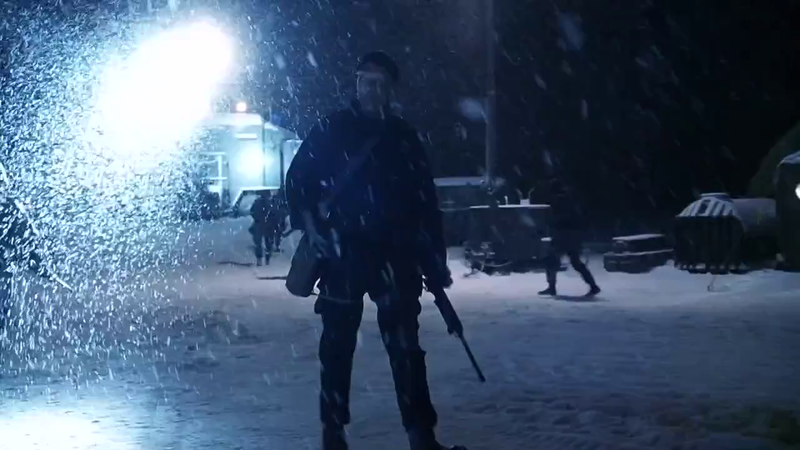 It also had a clear influence on his novel/TV series, The Strain. It may not be one of the best Stephen King adaptations (in fact, it’s very far from that list) but Dreamcatcher is absolutely a movie that everyone should see at least once. There’s so much talent involved in this, which makes you wonder what the hell happened, because even aside from the poop monsters, the overall story is totally inconsistent, as is the tone. 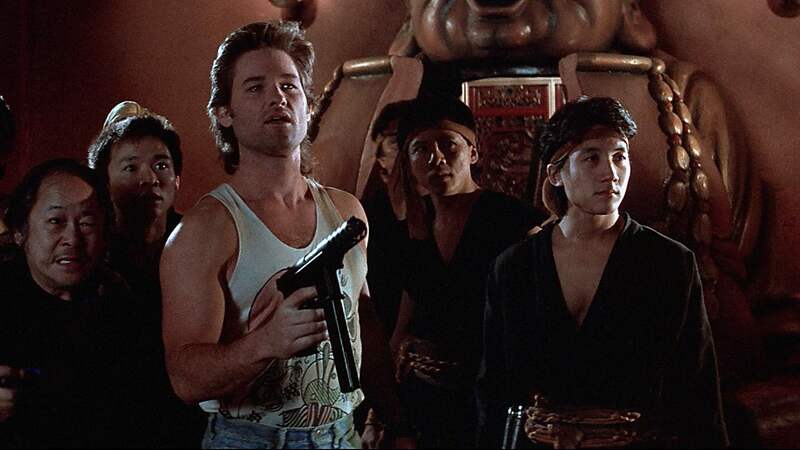 It comes and goes on Netflix, and that’s a shame because Big Trouble in Little China should be on every streaming service at all times. There should never not be a way to see it. Big Trouble in Little China is one of those perfect comfort food movies that should always be a click of a button away.